Ms. Vickery is a graduate of Murray State University and has served at the state and national level as President of the Hearing Aid Association of Kentucky, Chairperson of the National Board for Certification in Hearing Instrument Sciences, member of the International Hearing Society’s Federal and State Advocacy Committee, and has lobbied at the state and national level for services benefitting the hearing impaired population of the Commonwealth of Kentucky. 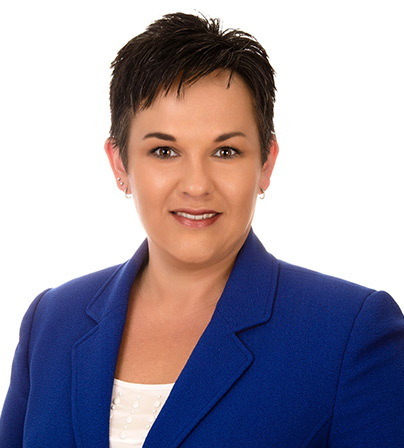 She is currently serving the industry as CEO of the Mid-America Conference on Hearing and as in a support position for the Exam Committee of the National Board for Certification in Hearing Instrument Sciences. 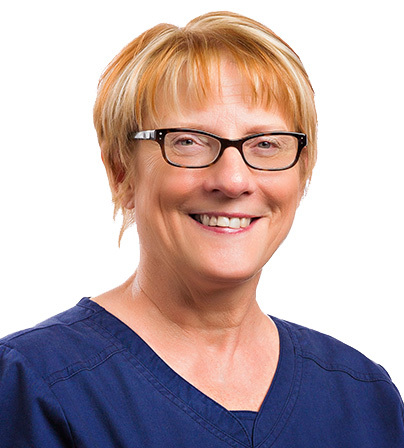 She joins the Beltone Kentucky team after a 15-year career in private practice with 3 locations in Western Kentucky. 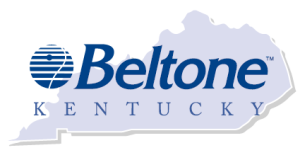 Beltone has been a pillar of Owensboro’s hearing healthcare since 1940. Over the last 75 years, we have demonstrated superior hearing healthcare and patient satisfaction. This has allowed us to grow into our location at 2309 Frederica St.. We have been at this location, in the heart of Owensboro since 2003. With our recent renovations to allow easier access, we are able to serve more of the hearing impaired in this community than ever before. We have received top honors (Platinum Award) from the community, noted as the “Best Place to Purchase Hearing Aids” for 6 out of the last 7 years! This is something we are extremely proud of this honor because voting comes from the people of Owensboro. Owensboro is the County seat of Daviess Co. KY. As of 2013, the population of the city is 58,416. The Beltone office is located 1.5 miles from the historic downtown area and one mile from The Owensboro Museum of Fine Art. The town hosts an International BBQ Festival and is also home to the International Bluegrass Museum and is host to ROMP, an international bluegrass music festival.